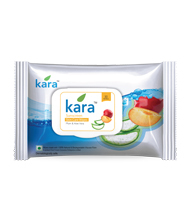 Kara means pure and unblemished. 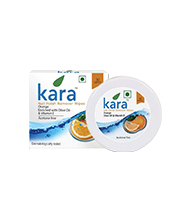 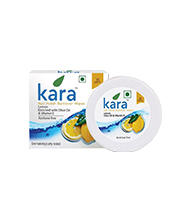 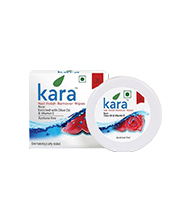 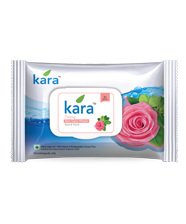 Kara is a premium wet wipe brand. 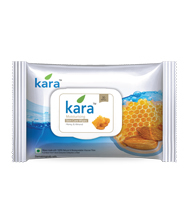 The brand stands for innocence, naivety and candidness. 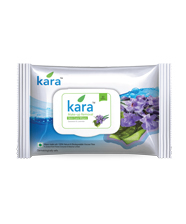 It helps to restore beauty by wiping in goodness of natural ingredients like Neem, Aloe-vera, and Cucumber, while wiping out dirt, grime & sweat. 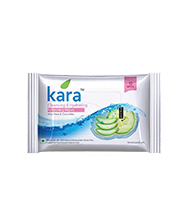 Ensuring that you stay beautiful on the go! 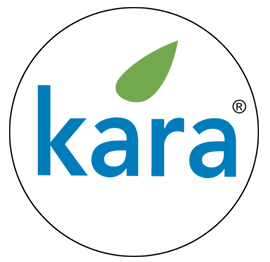 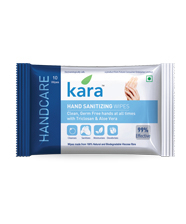 The brand offers a unique range of beauty products like refreshing wipes, skin care wipes, acetone free nail polish remover wipes and make up remover wipes. 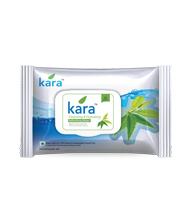 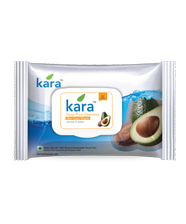 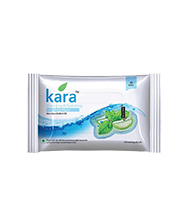 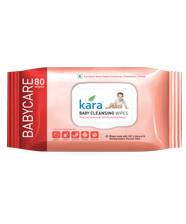 Kara wipes are made from 100% viscose fibre with high moisture absorption capacity.